A formal application has been made by a housing developer for up to 250 dwellings including vehicular access from Gold Lane, emergency only access from the A4280, pedestrian and cycle links, public open space, car parking, drainage, landscaping and other associated works. 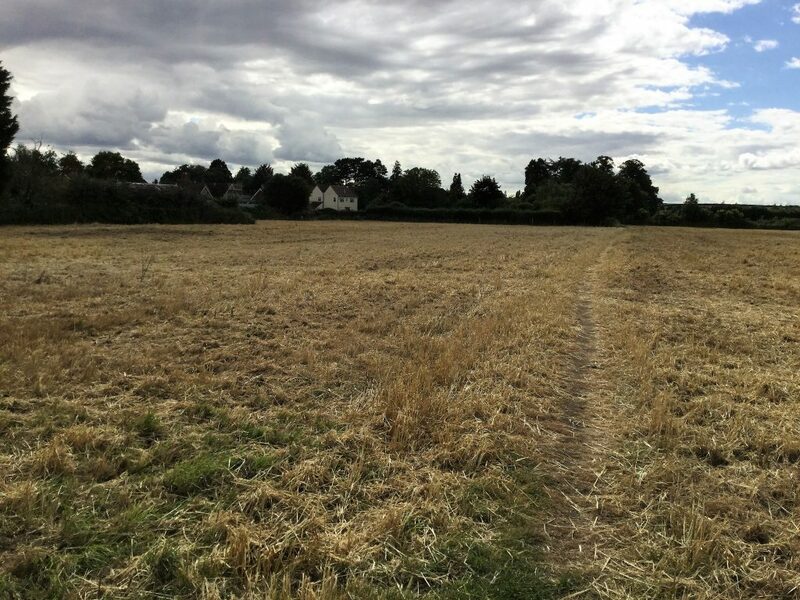 Biddenham Parish council have written a second letter detailing how to object to this development. There are multiple actions required to be undertaken in order to mount a successful rejection of this plan. The letter gives very detailed step by step instructions on how to complete these actions. The letter will be sent to every resident in the village of Biddenham shortly. Please click here to view the letter in advance. Note the following when making the submissions. A Mr and Mrs application counts as one submission. You need to make two separate submissions to count as two. Two separate Mr and Mrs applications may have the same wording. Anyone who is 18 and over can make a separate submission in the same household. You don’t have to live in Biddenham in order to make a submission. Please note the various deadlines for the objections in the Parish Council letter. Thanks for this letter – the one dated 22nd has not reached us, has it been distributed throughout the village? Please click here to view the letter in advance. I have been trying to object to Policies 19 and 23 online and the form will not submit. Is this happening to other people too? I live in Beverley Crescent and oppose this development for all the reasons you state. We have just fought a pkanning application to drive a road through from the New Kings Estate on abromham road to the playing fields at tge back of Beverley Crescent. This week the council refused permission so it can happen. I git on line to object to this development but think i am too late. We some how need to all join together including Bromham to stob this total over development of land in this area. I think the only reason they arent building on the land by Biddenham Turn is the pylons, if they build there you can say good buy to the village if Biddenham, it will melt into Bedford as ab whole. My email is lindawilding9@gmail.com if i can help in anyway please let me know and good luck. If you are feeling active it would be great if you can do the Door Step Challenge 10 in Beverley Crescent. Details are contained in the link http://biddenham.org.uk/door-step-challenge-10-gold-lane-development/ I agree with you the impact is greater then just Biddenham. It is Bromham, Great Denham, kempston and indeed Bedford.